There are a few places in the world really able to hug people and make them truly feel at home when abroad. According to Wimdu.it, Syracuse is the most hospitable city in Italy: a great record for the Sicilian town that overtook Turin, Lucca and Verona in this particular ranking. 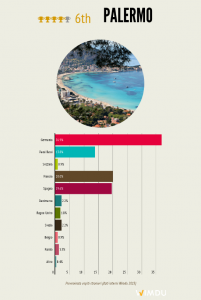 The information comes from the reviews about the main Italian destinations by European users. In their opinion Syracuse is promoting and giving real value to its huge cultural and artistic heritage, that made it famous all over the world. An ancient history that brought the city to be the capital of the Magna Graecia, and then the Baroque renovation of the late 17th century, along with the traditional Sicilian food, the great beaches nearby, all of this have made of Syracuse one of the most beloved towns in Italy. Because of the inhabitants’ warmth and thanks to its beauties, the town is considered to be one of the most attractive cities in 2016 too. The mayor of Syracuse, Giancarlo Garozzo, said that the innate sense of hospitality which characterizes the citizens will always make a difference in the global tourism offer. Come visit the city and feel the power of its majestic atmosheres and the best hospitability for guests: you will find the best solutions to plan your holiday choosing your villa near Syracuse on our Sicily villas catalogue. 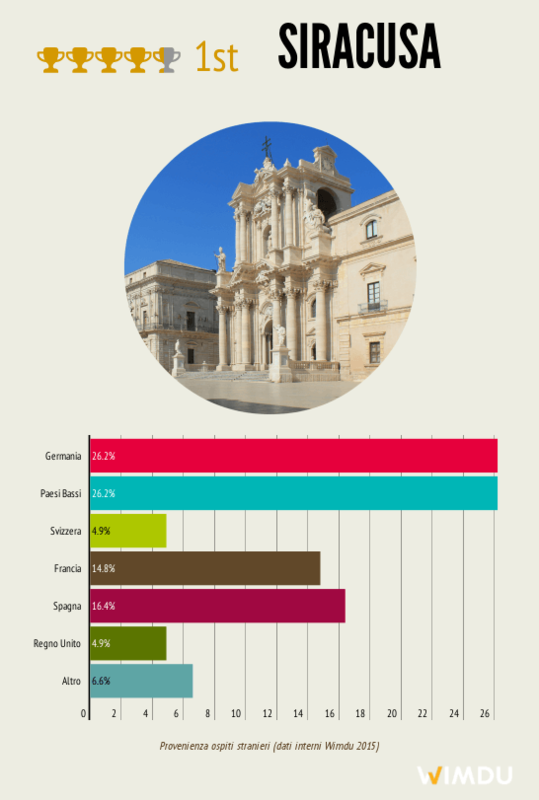 In the Wimdu list there is a place for another Sicilian city, Palermo that ranked sixth. 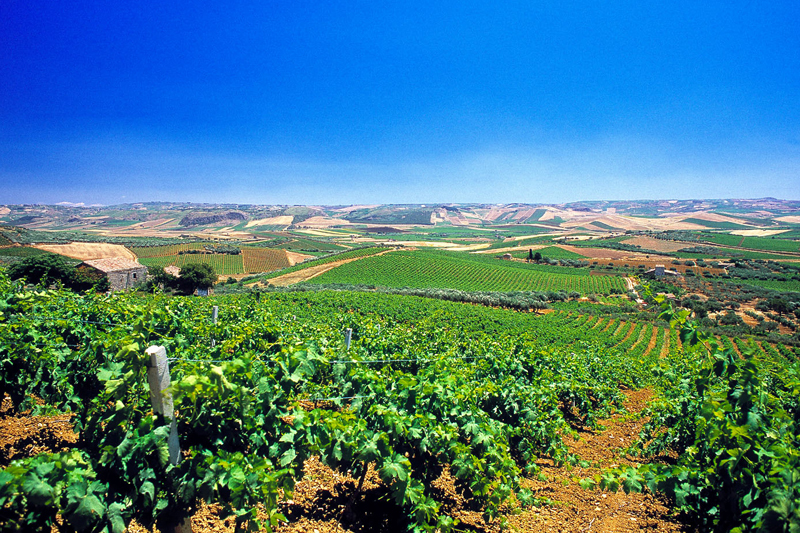 Recently recommended by the New York Times, the capital of Sicily is one of the best summer holidays destinations for 2016. Also Noto, a lovely hamlet in the province of Syracuse, has earned the second place among the most hospitable seaside resorts in Italy, right after Amalfi and before Alghero. I was born in Siracusa and left when I was twelve years old for America I have since visited Siracusa many times and my husband and I love it and always will! I am so very happy that others feel the same way about my very beautiful city!